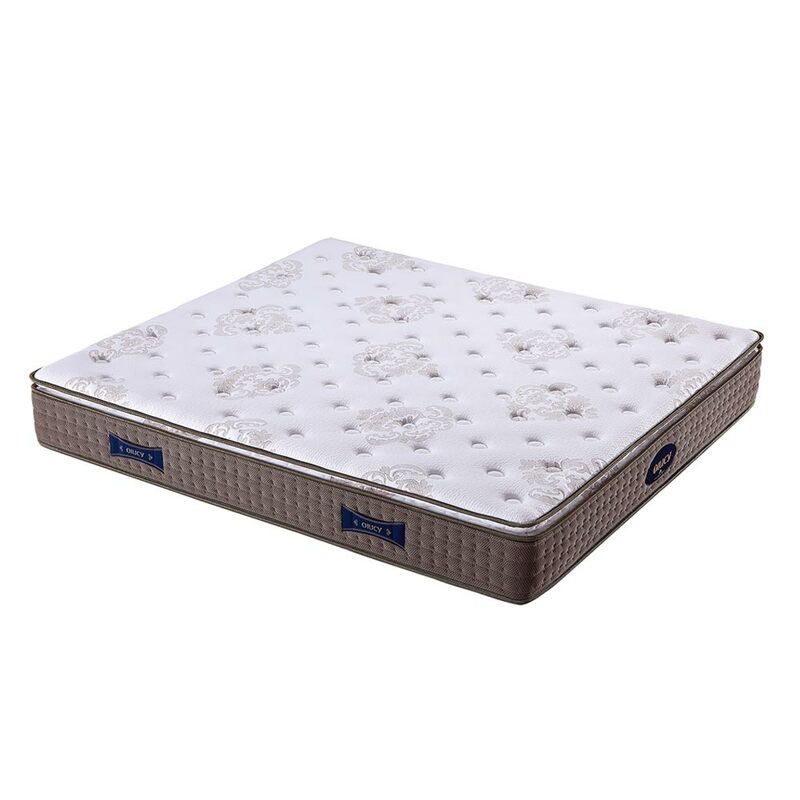 Product categories of Medium Firm Mattress, we are specialized manufacturers from China, Medium Firm Mattress, Medium Firm Foam Mattress suppliers/factory, wholesale high-quality products of Medium Firm Spring Mattress R & D and manufacturing, we have the perfect after-sales service and technical support. Look forward to your cooperation! Moderate hardness and good protection of the lumbar spine. When the person is sleeping, the support of the mattress to the human body can be divided into 5 parts: head support, shoulder and back support, lumbar support, buttocks support and leg support. The mattress with moderate hardness can maintain the normal physiological curve of the human body and balance the body parts to protect the spine. This quality mattress will surely give you a better and non disturbing high quality of sleep.